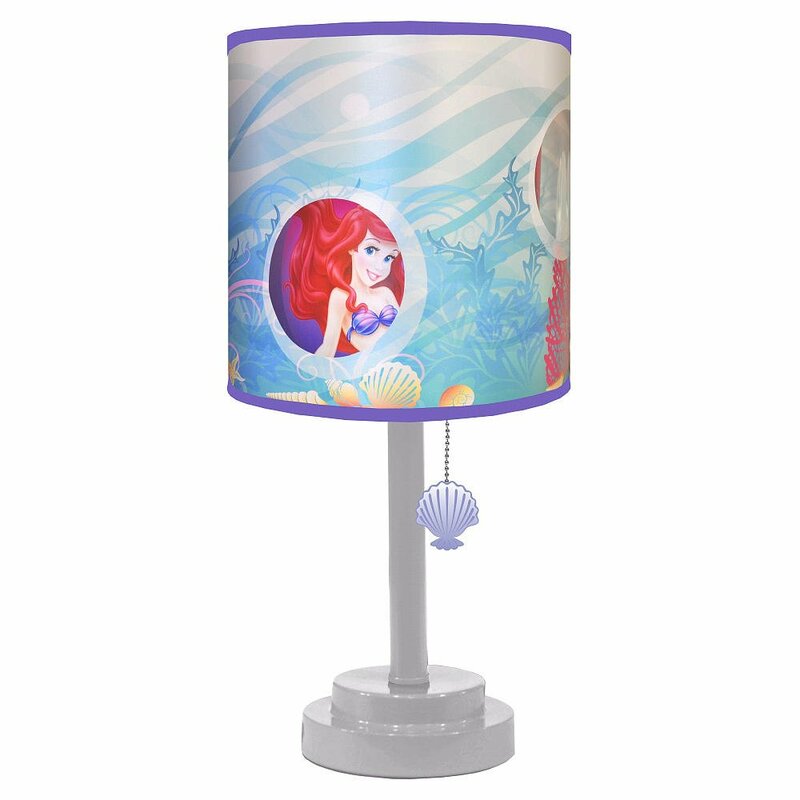 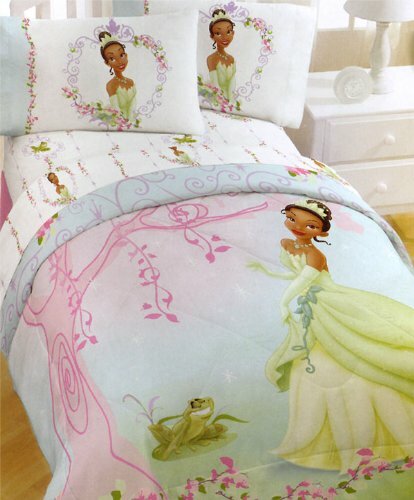 How To Create The Perfect Disney Princess Bedroom Add to Flipboard Magazine. 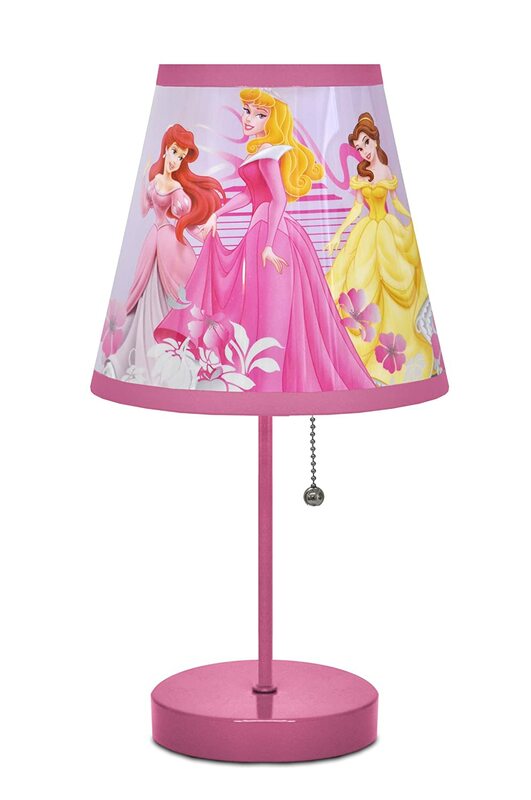 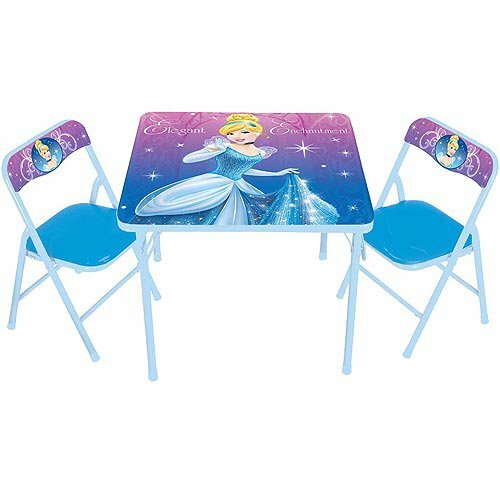 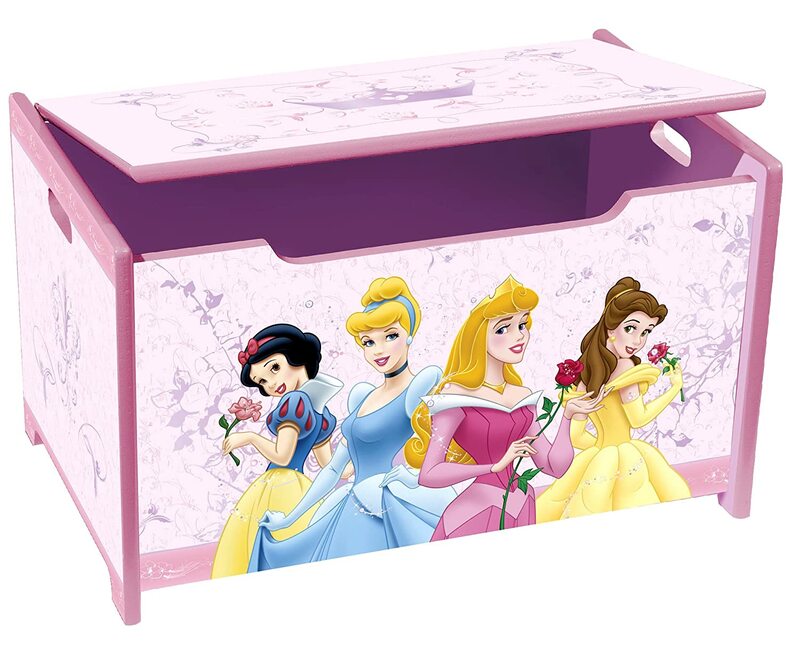 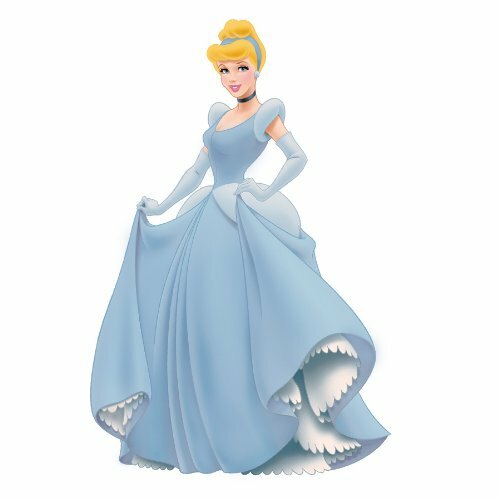 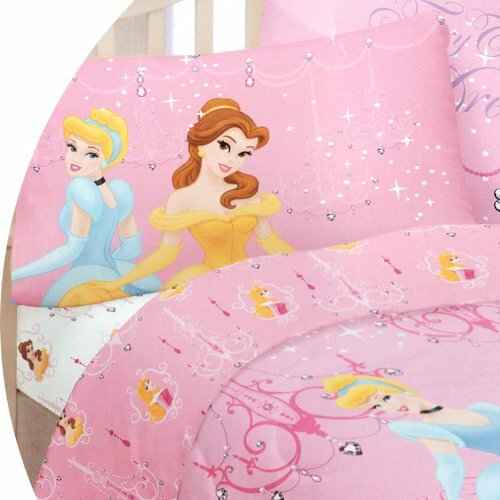 How To Create The Perfect Disney Princess Bedroom? 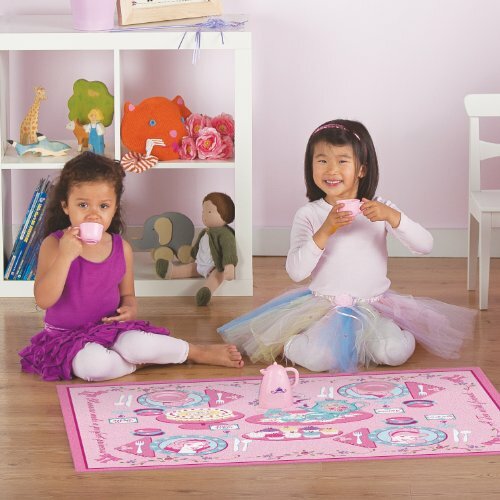 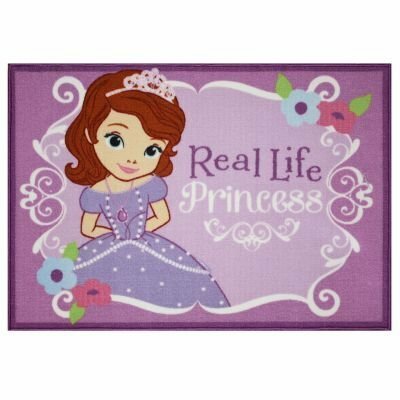 Your little girl has watched the Disney princess movies forever and someday she wants to be a real princess. 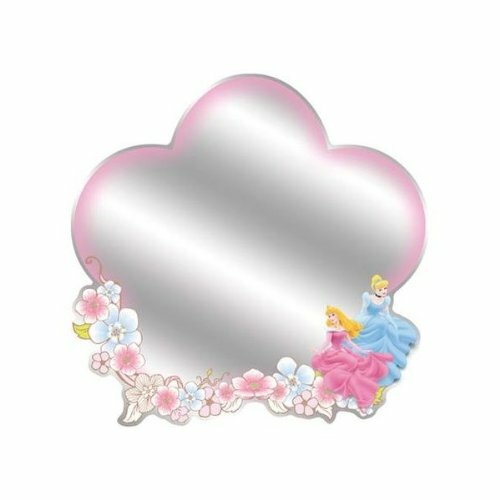 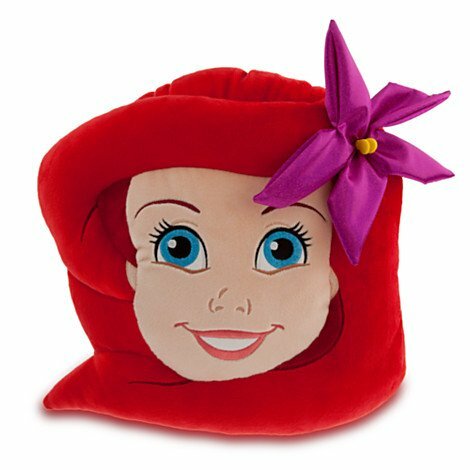 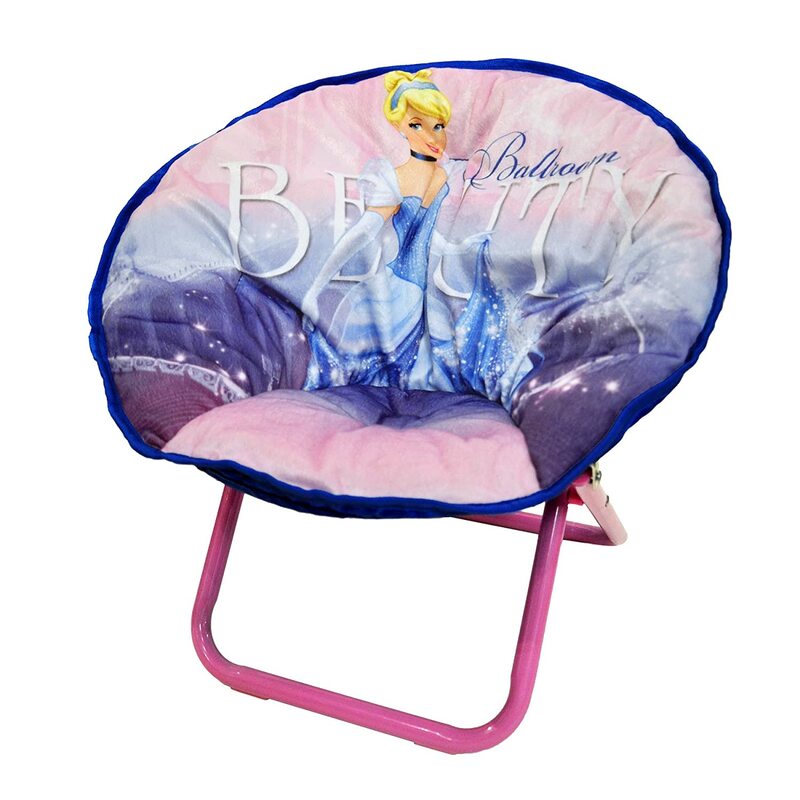 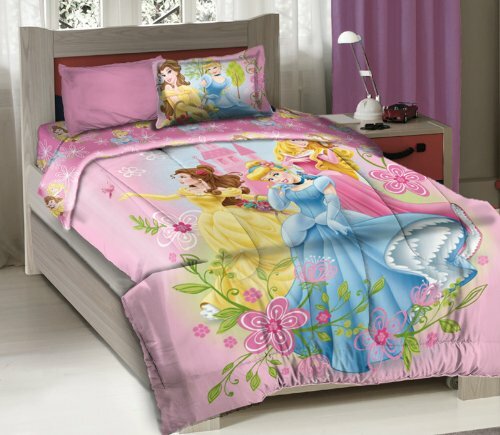 Why not make her feel like one in her own Disney princess bedroom. 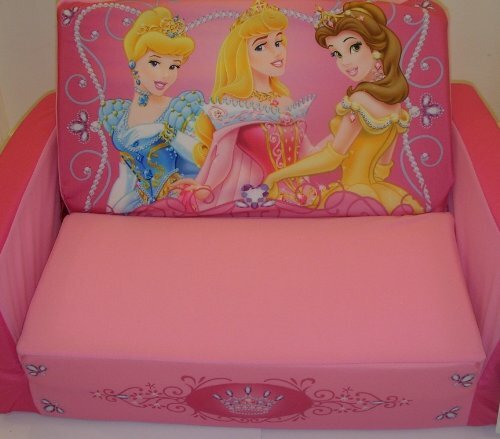 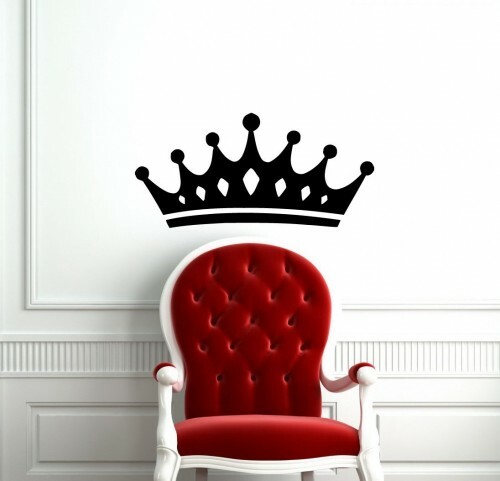 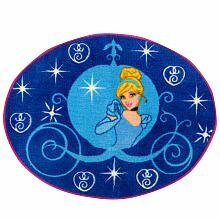 You can achieve this by doing just a few things, or really going all out and adding several things to create the feel of a real princesses room. 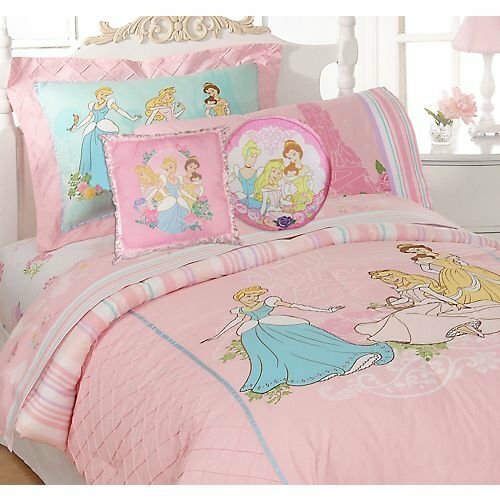 You could start with a dreamy new bed that will make her feel like a princess. 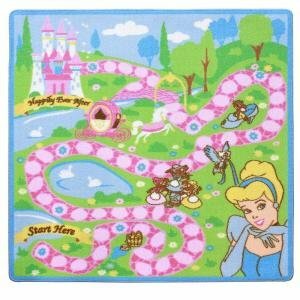 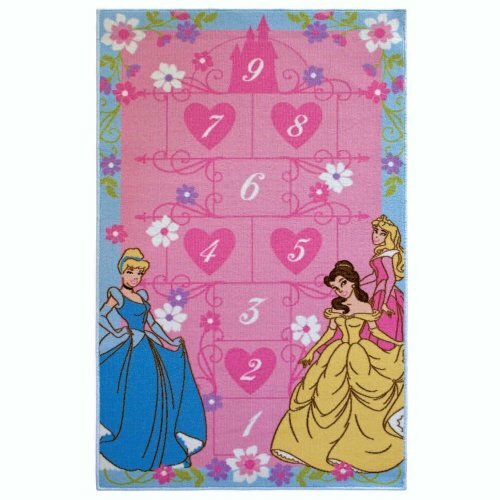 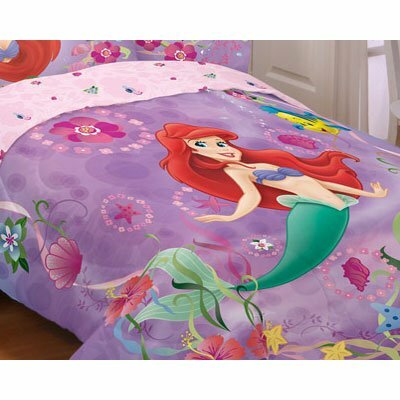 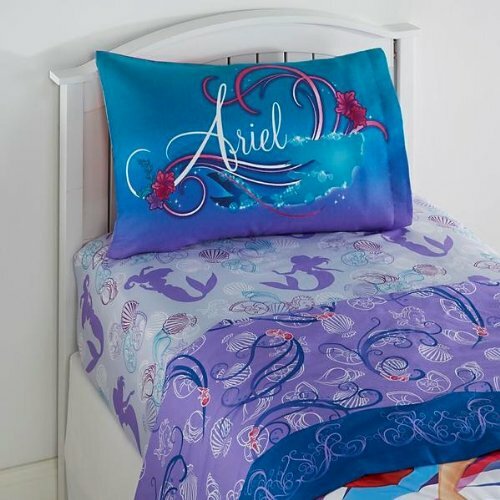 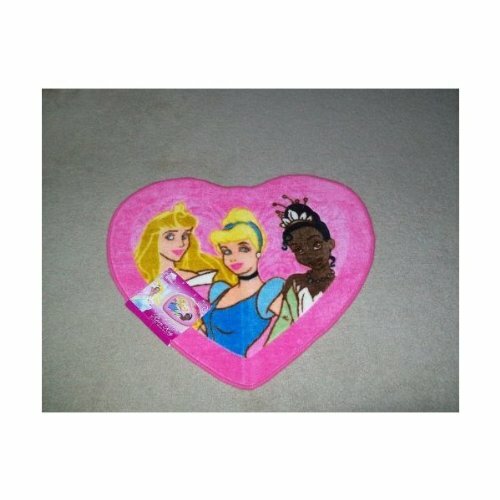 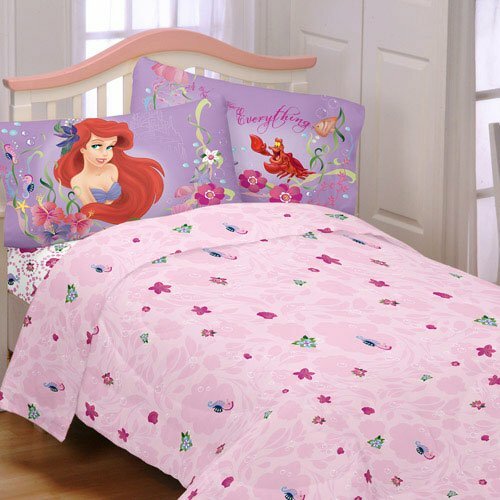 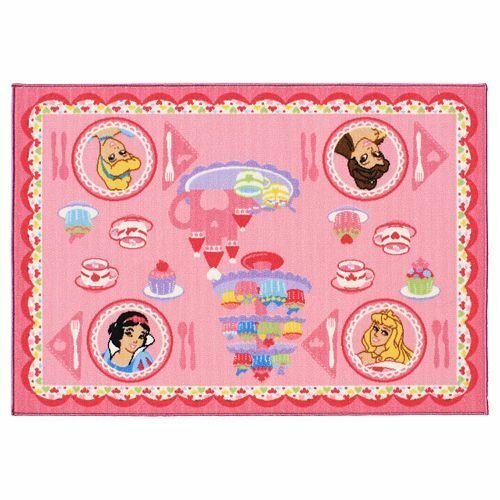 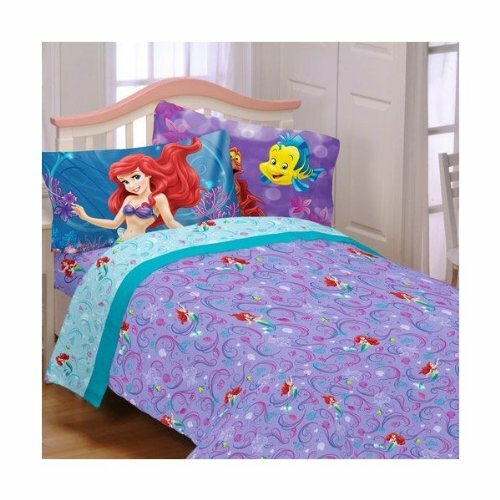 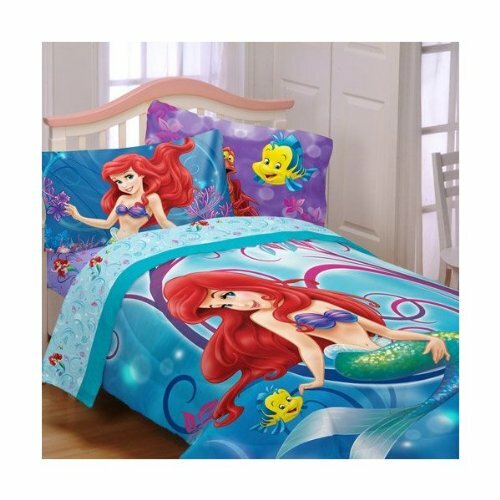 Or maybe just new bedding that has the Disney princesses on there. 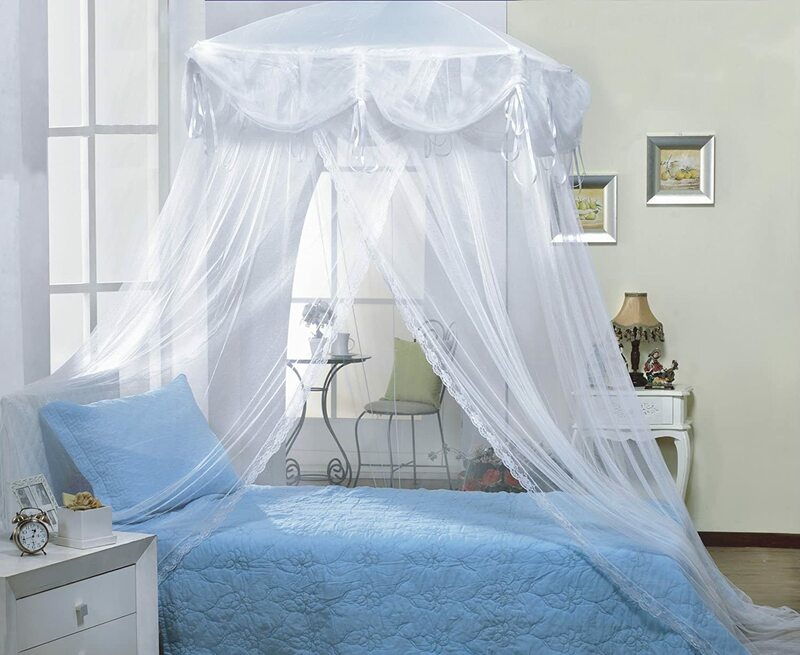 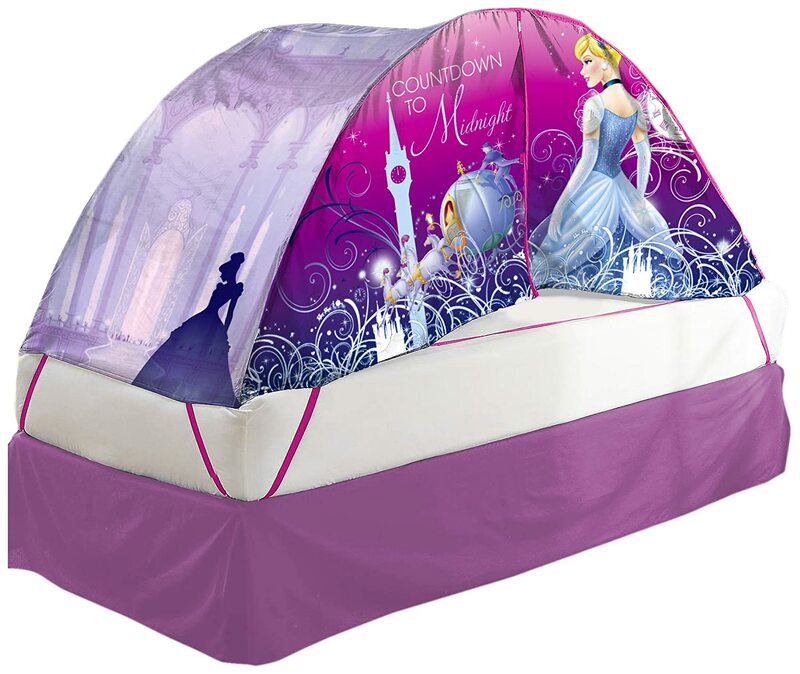 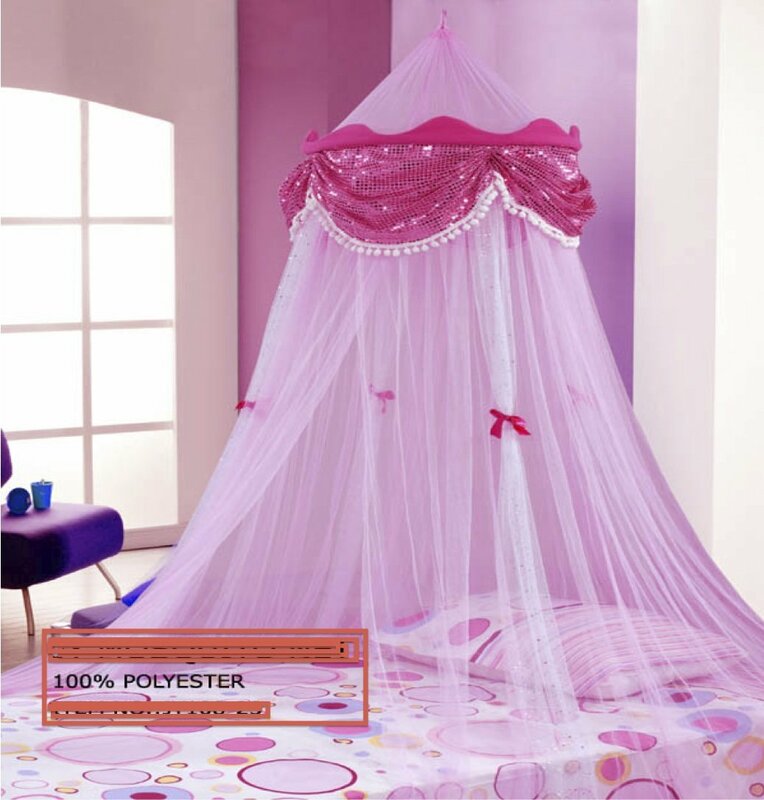 If nothing else, you will make her feel like a princess with a canopy for her bed. 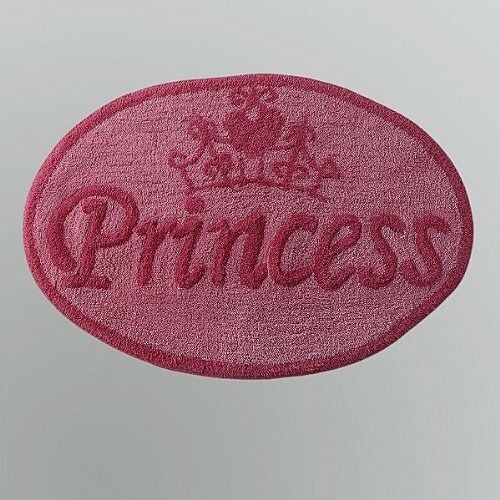 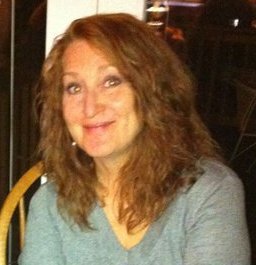 They have them in many different colors. 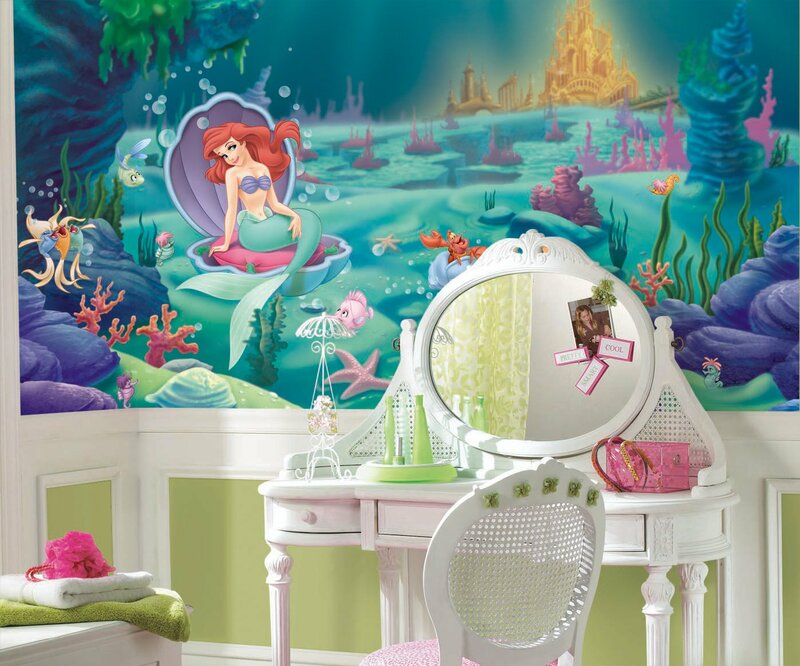 Pictured here is an amazing wall art that covers a huge area, maybe an entire wall in her room. 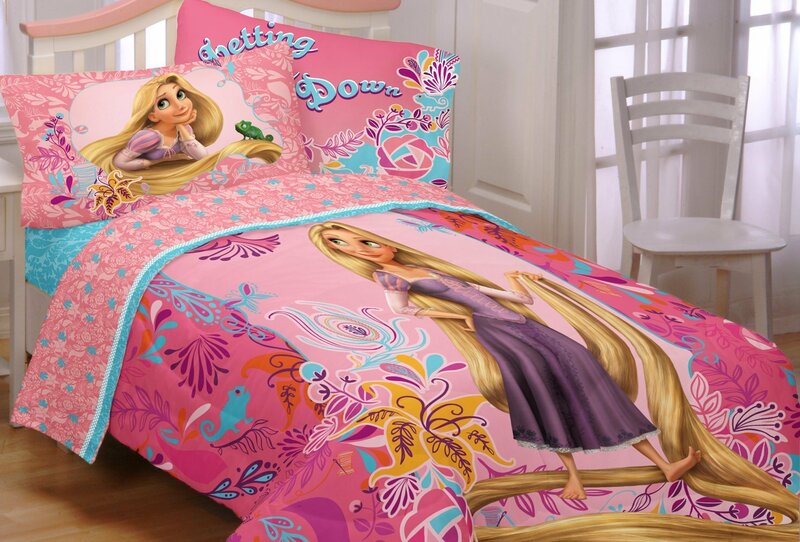 Then you can decorate around that with pink colors of bedding, pillows and things like that. 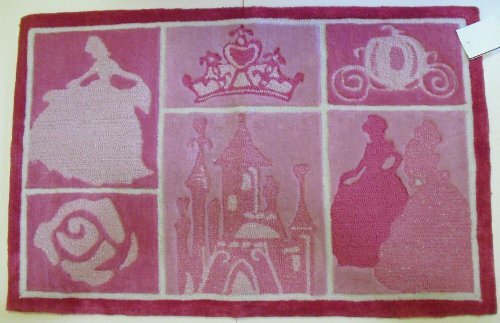 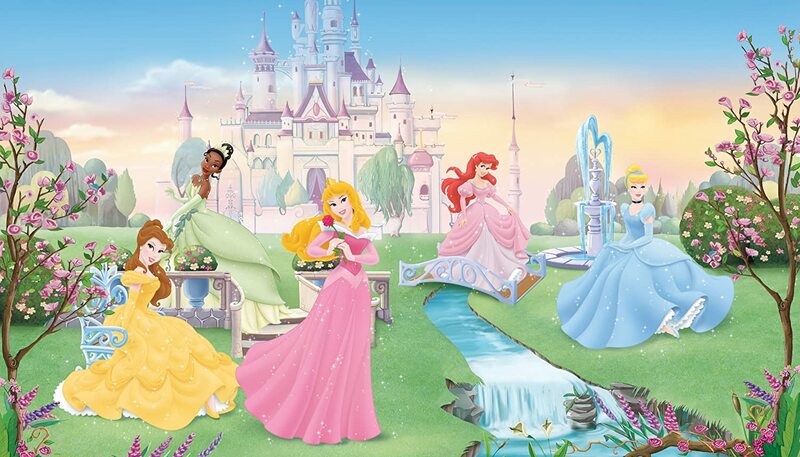 Featuring Cinderella, Ariel, Belle, Aurora, and Tiana, all Disney favorites. 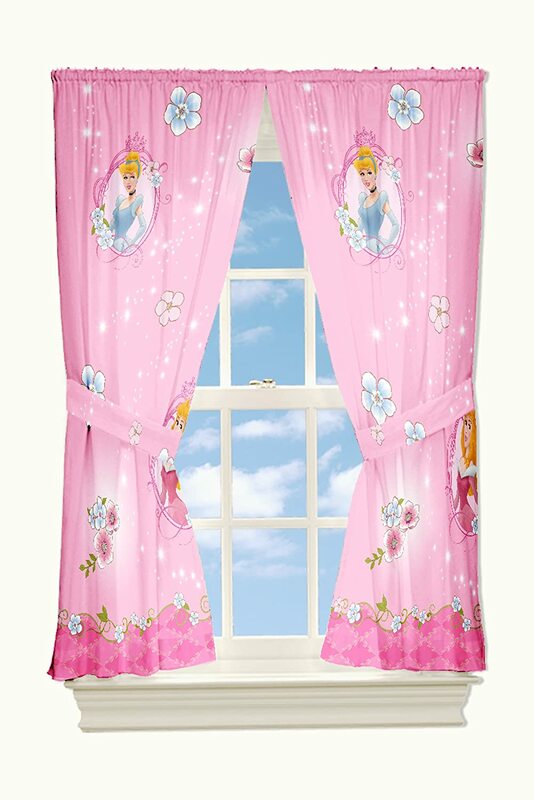 Created in 7 prepasted panels – measures 6′ tall by 10.5′ wide. 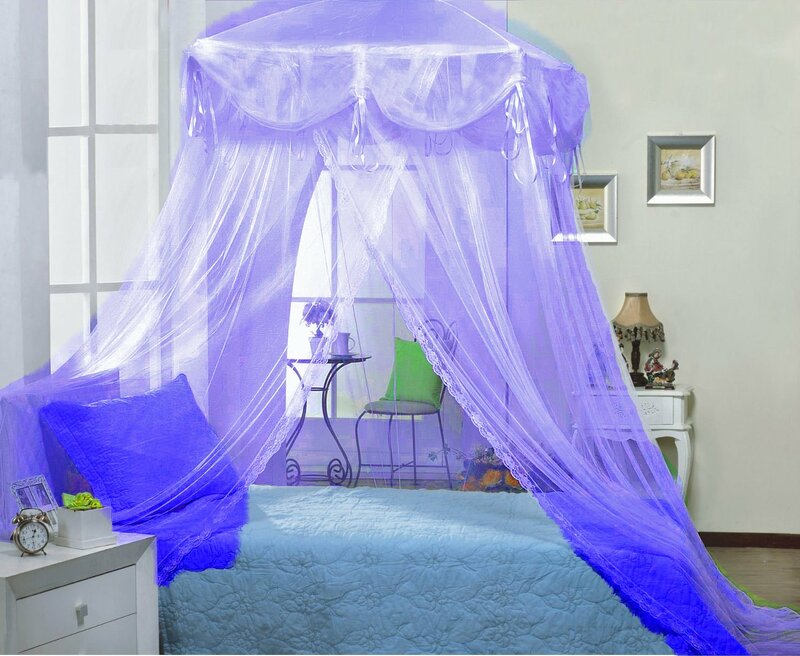 It is water-activated – easy to hang. 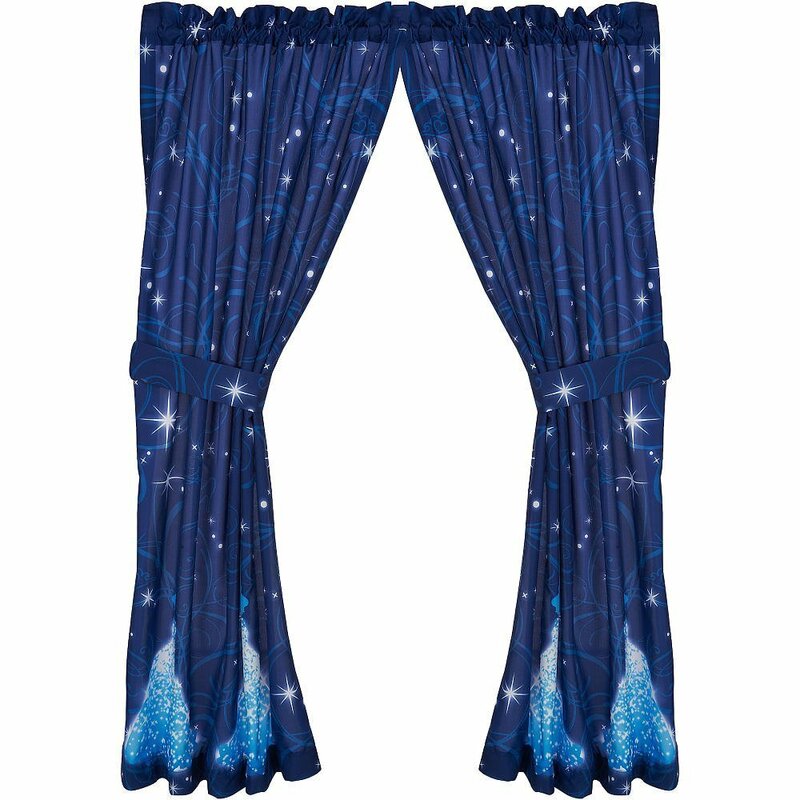 Removes in full strips with no damage to walls. 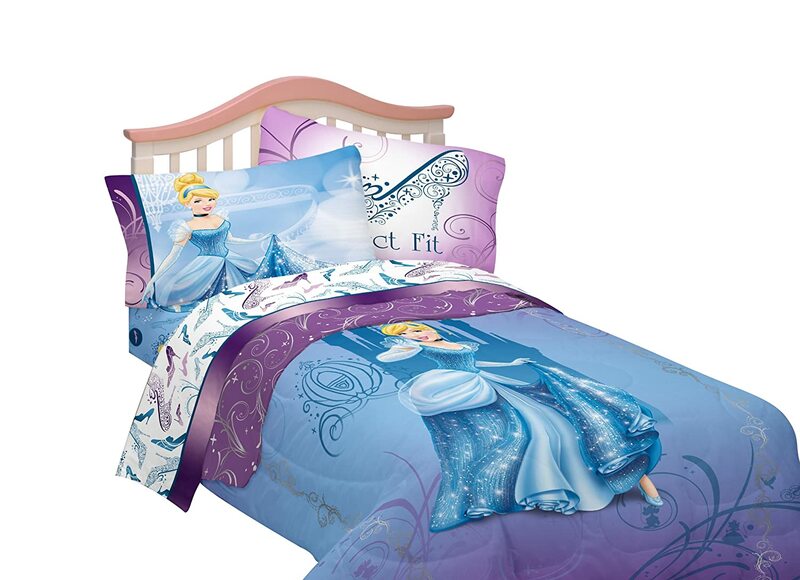 Features officially licensed art. 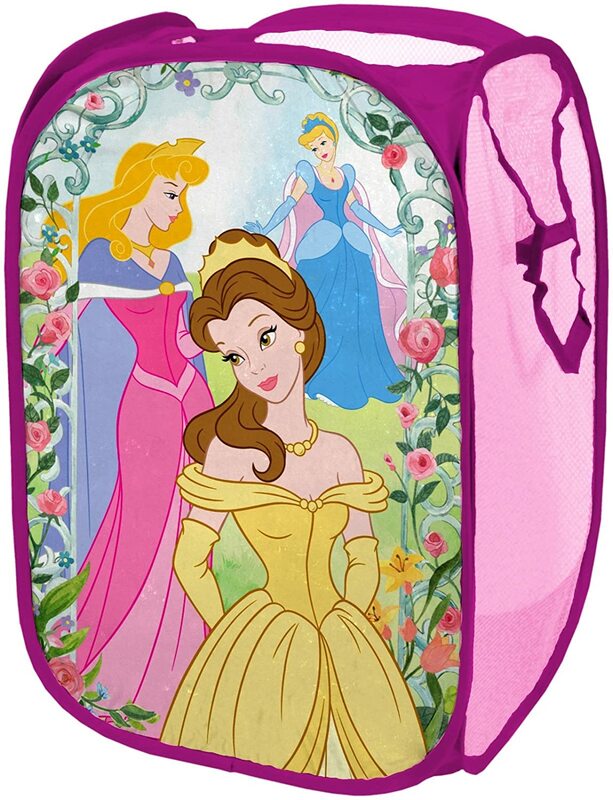 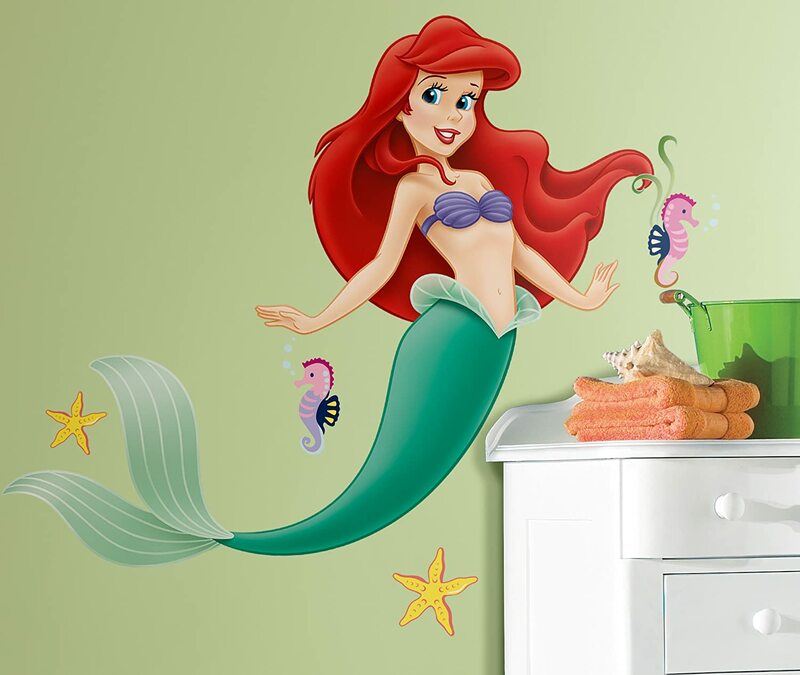 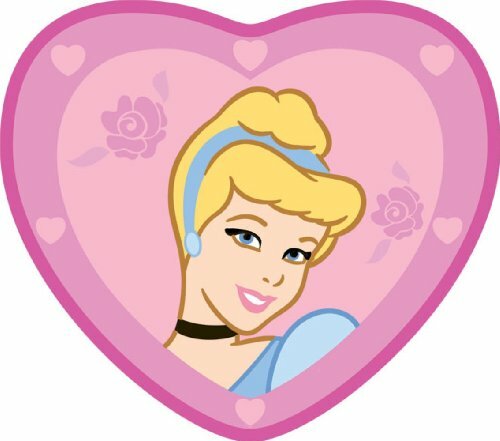 Match this mural with any of our Disney Princess wall decals (sold separately) to create a full princess theme! 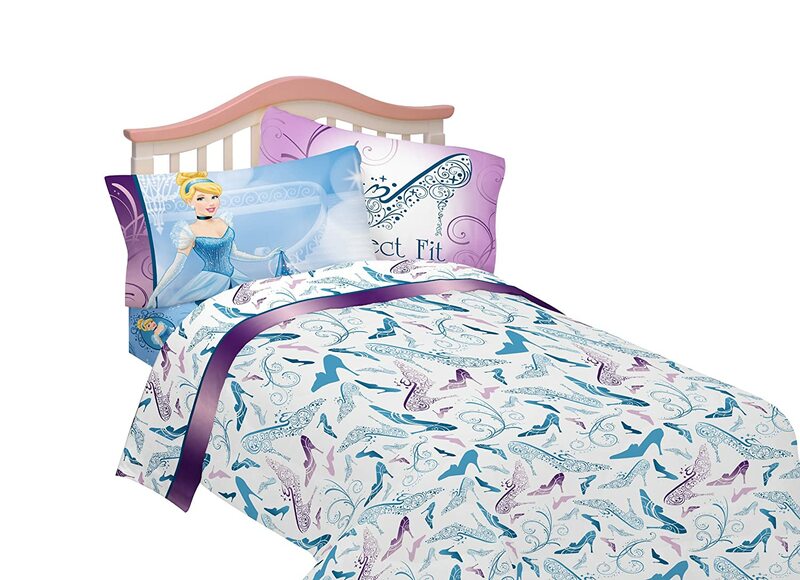 This set includes a comforter, fitted sheet and one pillow case. 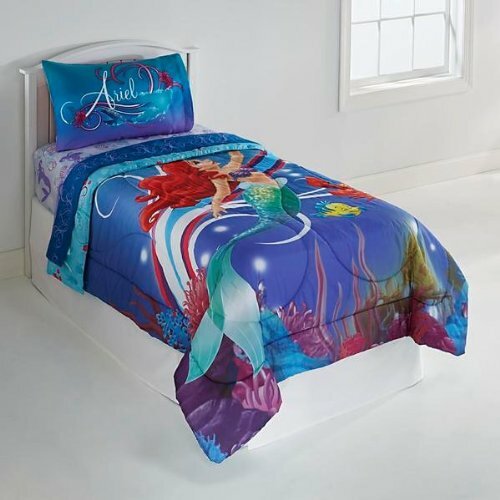 You will need to purchase a top sheet for her bed.